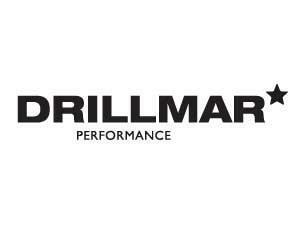 Drillmar Resources Limited01493 446544work Recruitment ServiceDrillmar Resources Limited in Gorleston have more than 75 years combined management experience recruiting in the drilling contractor sector. The company's core business activity being the provision of permanent and temporary recruitment solutions to the worldwide oil and gas industry. Drillmar provide onshore and offshore contract and permanent oil and gas personnel across four divisions – drilling, marine, well services and construction. Drillmar Resources Limited in Gorleston have more than 75 years combined management experience recruiting in the drilling contractor sector. The company's core business activity being the provision of permanent and temporary recruitment solutions to the worldwide oil and gas industry. 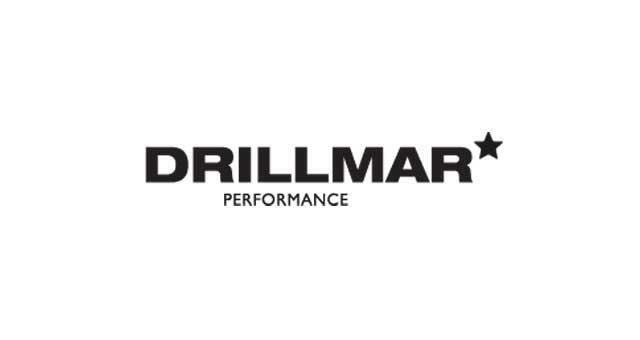 Drillmar provide onshore and offshore contract and permanent oil and gas personnel across four divisions – drilling, marine, well services and construction. Beacon Park can be accessed directly from the A47 and along Beaufort Way. At the first roundabout take the first exit onto Camelot Road where Drillmar Resources are located in the Beacon Innovation Centre.